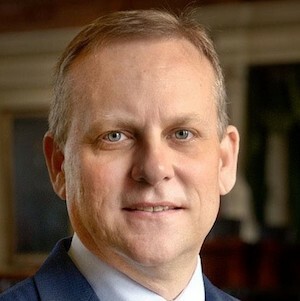 Scott Milder is a Texas businessman, rational Republican, traditional conservative, who believes in the constitutionally mandated free system of Texas public schools for every child. We should not be distracted by political grandstanding and the divisive political agendas of a handful of zany donors who are out of touch with regular conservative Texans. 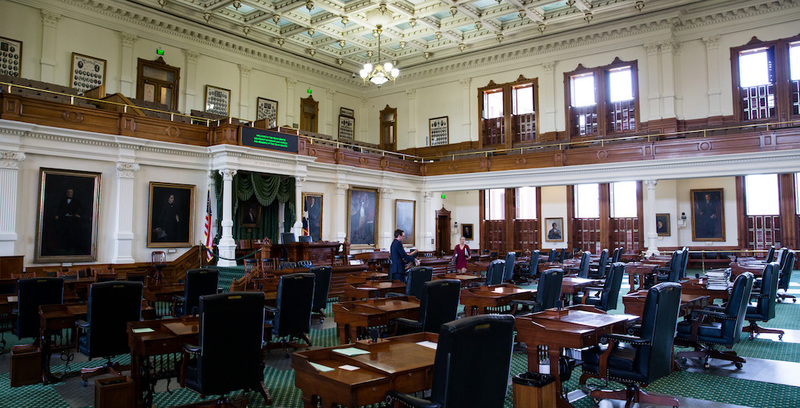 Let’s get the Texas Senate back to business.